FROM HWY 161 AND CANAL ROAD PROCEED EAST ON CANAL ROAD TO WILSON BLVD TURN SOUTH ONTO WILSON. PROCEED SOUTH TO END OF WILSON AND TAKE A LEFT (EAST) ONTO MAULDIN LANE. YACHT CLUB WILL BE IMMEDIATELY ON THE RIGHT (SOUTH). From Beach Express , turn East on to HWY 161, turn South on 182 to Perdido Beach Blvd, Turquoise Place will be one mile on the right from182. Unit is in the C tower. East Tower. At the intersection of Hwy 161 and Perdido Beach Blvd go East. Turquoise on the Gulf side. Beach Road to Turquoise Place the - Tallest, coolest looking buildings in Orange Beach! Just east of intersection of Hwy 161 and Perdido Beach Boulevard on the Gulf Side. IN ORANGE BEACH, TRAVEL EAST ON CANAL ROAD TOWARD BEAR POINT. TAKE A RIGHT ONTO WILSON BLVD (ACROSS FROM OB REC CENTER). TRAVEL SOUTH AND TURN LEFT ONTO MAULDIN LANE BEFORE THE ANCHOR RESTAURANT. From the intersection of HWY 59 and Beach Hwy head east for 4.4 miles. 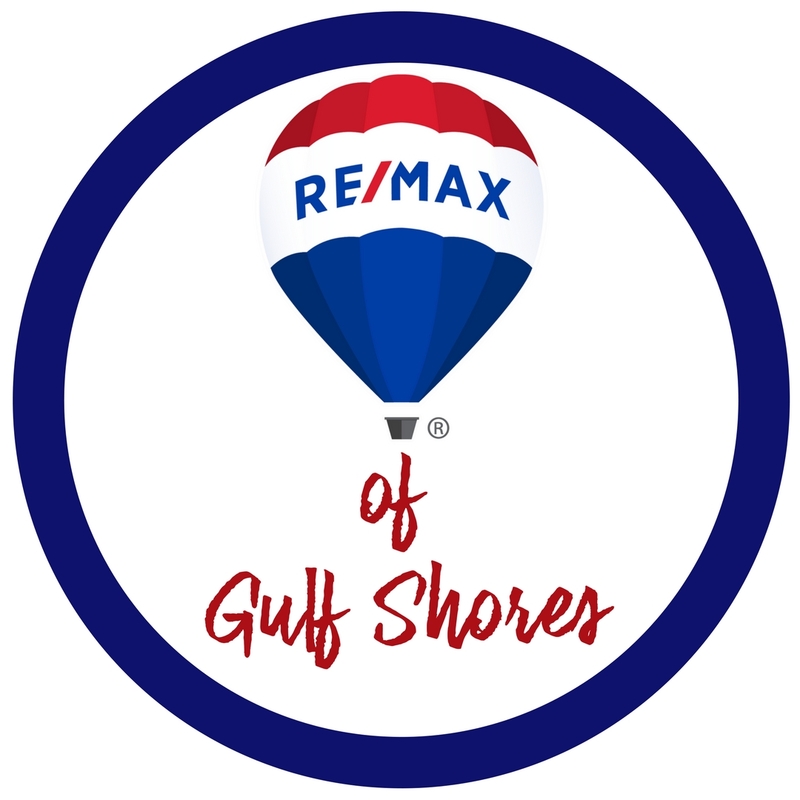 Phoenix West, 23972 Perdido Beach Blvd, is on the Gulf side. Unit is 809 on the East corner of the 8th floor. From Perdido Key Drive, go east on Johnson Beach Road to last Gulf front building on the right hand side, just before you enter into the Gulf Islands National Seashore. Property is gated, see showing instructions for gate code. Hwy 59 South to Beach Blvd. Turn left and Colonnades is approximately 1 mile on the right. From Perdido Beach Blvd travel north on Hwy 161, turn east at intersection of Hwy 161 and Canal Road, turn right just past OB Rec Center at Wilson Blvd then left on Mauldin Lane to entry of The Yacht Club. Traveling East pass Alabama/Florida State Line. Go Approx. 4 miles. Right on River Road, immediate Left into Florencia gated entrance. Perdido Beach Boulevard east toward the AL/FL line, Bella Luna is located on Old River at 29531 on the West side of Grand Key Riverside just West of the AL/FL state line. 1 mile east of intersection on Hwy 161 & 182. 3 miles west of Perdido Pass Bridge. From 161 go west approximately 2.5 miles, Phoenix West II is the last tower on the left. From the intersection of Hwy 59 & Perdido Beach Blvd (The Hangout) go east approximately 4 miles. From Theo Barrs Bridge Proceed South and property will be on South side of road. Hwy 59 South through Gulf Shores left on beach hwy 182. Drive 7.4 miles east-Phoenix Orange Beach is on the right. On Perdido Beach Blvd west of the Crab Shack Restaurant immediately West of the Capri Condos; 16567 Perdido Key Drive. FROM BEACH HWY. TAKE HWY. 161 NORTH TO CANAL ROAD. TURN RIGHT AND GO APROX. 1.3 MILES TO WILSON. TURN RIGHT AND GO ONE BLOCK AND TURN LEFT. THE YACHT CLUB IS ON THE RIGHT ON TERRY COVE. One mile East of Intersection Hwy 161 and 182. Sky will be located at 25768 Perdido Beach Boulevard which is just east of the intersection of Highway 161 and Perdido Beach Boulevard. From The Intersection Of 161 And Perdido Beach Blvd. Head East Approx 1 Mile. Turquoise Place Will Be On Your Right. Hwy 59 South to Beach Blvd. Right onto West Beach Blvd. Oceania is on the gulf side (South side) across from Pier 33. Hwy 59 South. East on Beach Road Condo on Beach Side. 1 mile east of intersection Hwy 161 and 182. 3 miles west of Perdido Pass Bridge. Directions: Highway 59 to East Beach Blvd to Perdido Beach Blvd, Opal is on Gulf Side between Seachase and Summerhouse condominiums. 1 mile east of intersection of Hwy 161 & 182. 3 miles west of Perdido Pass Bridge. East on Perdido Beach Blvd from hwy 161. Complex is on the Beach Side. The D building is the western building.